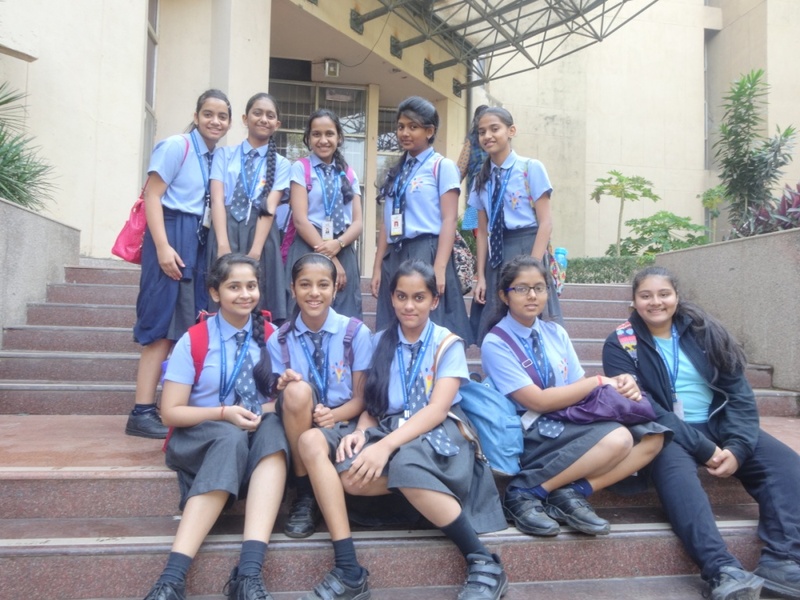 Witty International School takes learning beyond desks and chairs and enables the student to venture out for various field visits and educational tours. 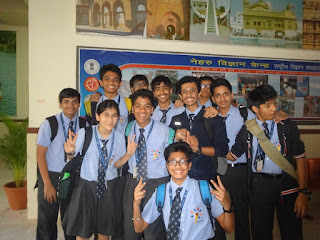 The places for these visits are planned at the beginning of every academic semester and the visits are scheduled to be interspersed between the academic days. 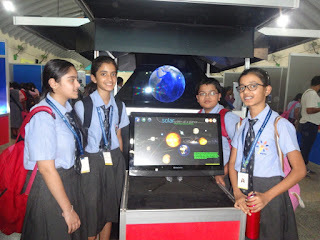 This time the students of Witty International School visited the Innovation Festival in Nehru Science Center. 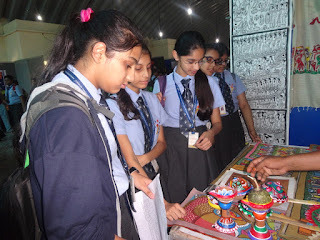 The festival aimed at providing a platform for artisans, creators, makers and innovators to showcase their innovation, talent and creativity to a large number of visitors especially school children. From a Mars Rover, a prototype of an automated motor vehicle that propels itself across the surface of the planet by IIT-Bombay students, to workshops on photography, draping, crafts and textiles, the exhibits at the Innovation Festival belonged to varied fields, united by the idea of trying something new. Participants from fields of art, craft, science and technology from across the country showcased new and emerging concepts at the event. 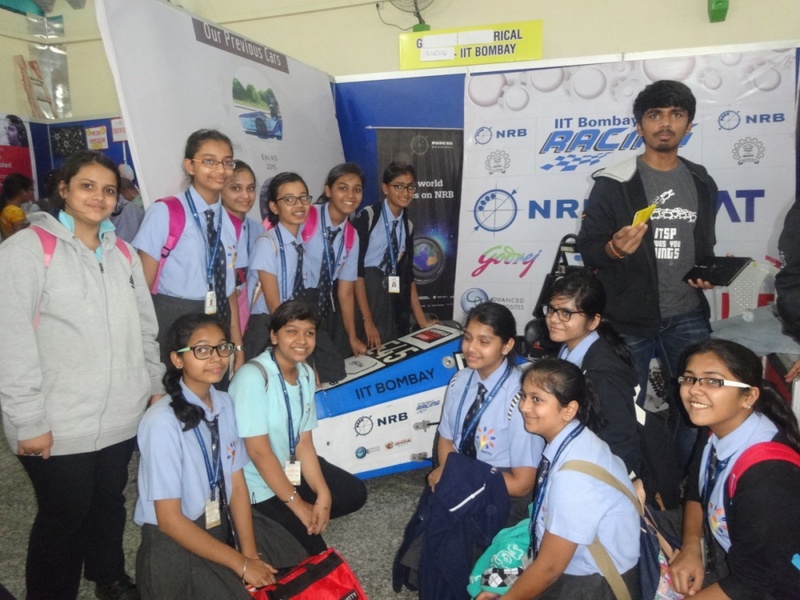 Wittians learnt about devices for hassle-free cleaning of rice, travel bags with folding seats, modified crutches and adjustable walkers which were some of the exhibits that were on display at the three-day Innovation Festival of Nehru Science Centre. Students also observed many interesting projects such as Low -cost Braille printer, MittiCool, IIT-B's racing car, replica of first Benz car, working model of gearless spherical robot, mind-controlled chair for physically challenged and autonomous underwater vehicle from IIT Bombay. 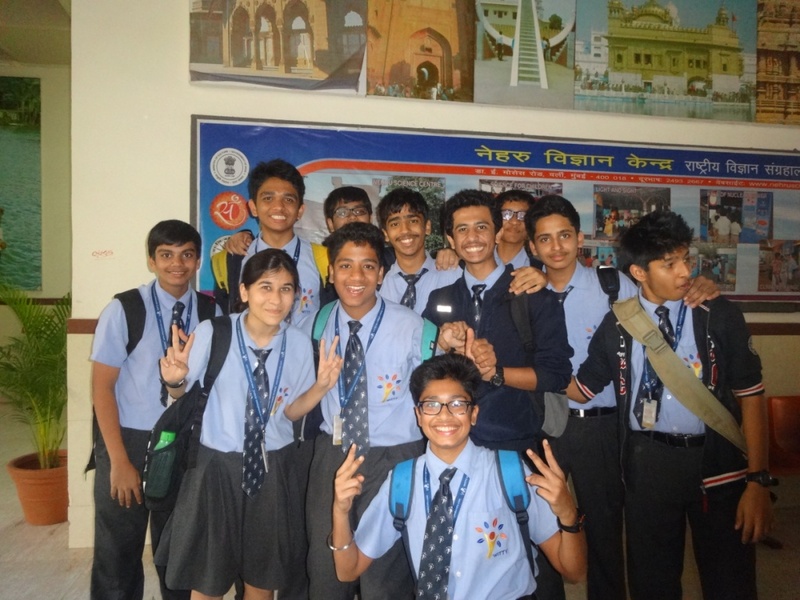 Aiming at encouraging the students Principal Bijo Kurian quoted, “Innovation is about ideas. One must think about an issue and a problem and come out with ways to solve it. If your idea fails to convert into an action, a product, a solution, then it is not an innovation. You must have an idea and you must take it to its logical end, in terms of usable product or a usable process. If we want India to flourish in terms of innovation these things should be considered.” In a unique blend of art and science as part of the festival, Wittians participated in workshops in photography, draping, knitted ornaments, crafts and textiles such as kalamkari pottery, Warli tribal art, hand block printing, sholapith and lehariya . 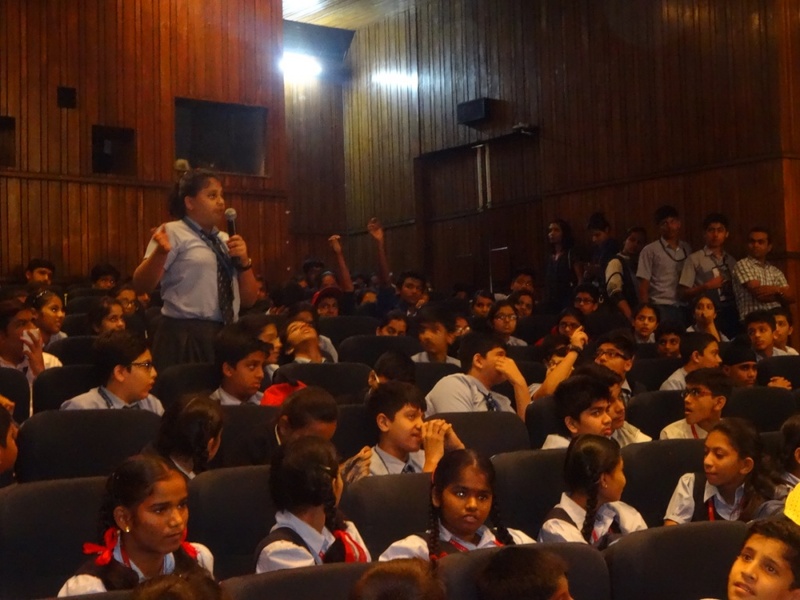 This visit enabled students to develop their ideas into innovative projects. Wittians were amazed at the vast expanse of knowledge at display and their grasping power knew no bounds as they learned the deeper gradations of Science. Learning in assorted ways appealed to our visual learners which in turn catered to their growth. After spending the day at the juncture of knowledge students returned to school still at awe at the learning experience they had at the Innovation Festival.